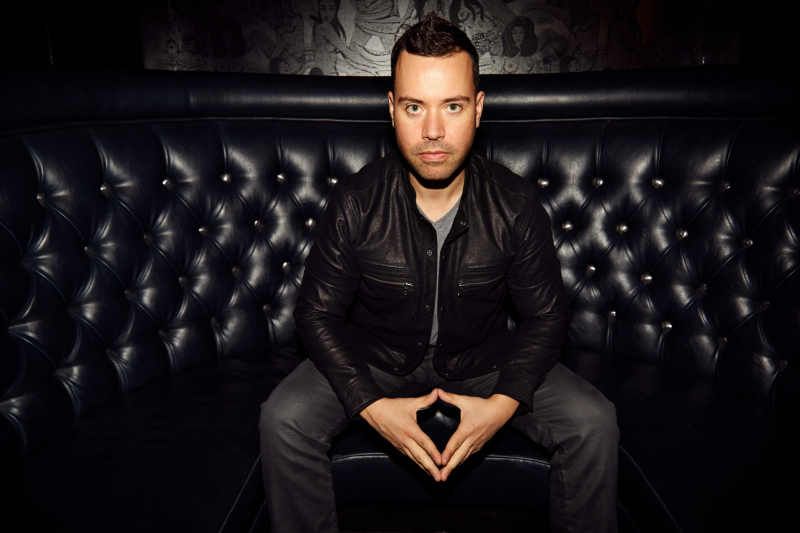 1:26 Jordan Harbinger explains how his podcast lead to him meeting his wife. 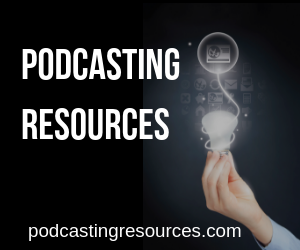 A great way to grow your audience is to be interviewed on other podcasts (as they have podcast listeners). Many podcasters love to boost their network by doing an interview show, but maybe you're having a hard time finding guests. 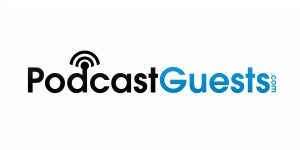 Podcastguests.com helps you become featured on other shows and helps you find guests for your show. A former Wall Street attorney, Jordan speaks five languages and spent several years abroad in Europe and the developing world, including South America, Eastern Europe, and the Middle East. He has also worked for various governments and NGOs overseas, traveled through war zones, and been kidnapped — twice. He'll tell you the only reason he's still alive and kicking is because of his ability to talk his way into (and out of) just about any type of situation. At Social Media Marketing World I saw Jordan speak (I HIGHLY recommend seeing him if you get a chance) and when he got done and greeting some people (like most people do) about 90% of the room followed him into the hall. I don't see this with other speakers. 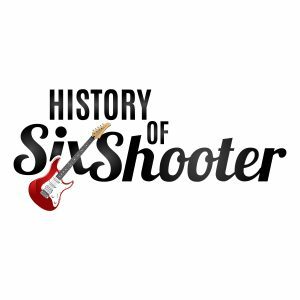 I originally interviewed Jordan back in 2014 when things were going great (he had his podcast and was also on Satelite radio) fast forward to 2018, and Jordan was removed from a podcast he co-founded. What impressed me the most when I met Jordan in San Diego was his attitude. He was looking at the bright side. Instead of “why did this happen to me?” he had a “What does this all me to do differently that I couldn't do before” attitude. 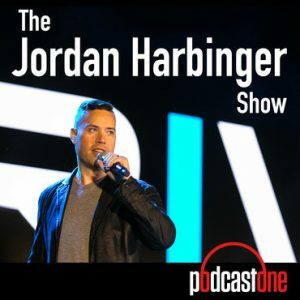 He is a guy that puts in the work, and when the rug was pulled out from under him, it was his network of friends that he had built for 11 years that have come to help the world know he is back and better than ever at www.jordanharbinger.com and his Six-Minute Networking course. [6:38] What happened – a deeper explanation. [19:45] How he finds the time to do all his research. [22:08] How did he find out he was fired? [24:16] How his wife and listeners helped him cope with the situation. [25:25] What's the difference between the “old” and “new” Jordan Harbinger? [26:45] How do you balancing work/life/wife? [28:33] How do you avoid this scenario in the future for new podcasters? [35:10] Do you consider your podcast topic broad or niche? [36:35] How do I attend your event? Yes/No Questions (and see if there is a way to ask them in a more open format that would lead to a story). Are these the questions your audience would ask? Are there any questions and answers that can be deleted. Also, welcome to Wayne Henderson of http://mediavoiceovers.com/ and the Packers Fan Podcast as the newest Patron. 2. If you've had sponsors on your show, how did you get it? Did they approach you? Did you approach them? Did they come from your media host? You Wanna Do What Podcast? Loved this episode. Really good to get Jordan’s story and it was a reminder to keep building relationships and networks and to keep short accounts with the people we work with. Thanks, Dave!